Buy here cheap in our sale Women's SMALL ski mitts and ladies snowboard mittens for snowboarding and skiing in girls's sizes. We have massive stocks OF SKI AND SNOWBOARD winter gloves and mits, all at give-away prices going nice and cheap for you to buy in our sale. Ladies sizes are one size smaller than the male equivalent so, a womans's size large ski glove is equivalent to a man's medium, if that makes sense. Most snowboard gloves are fairly unisex so you can use this sizing guide to help you choose the right pair. Waterproof, insulated gloves with unique colourways from Roxy. 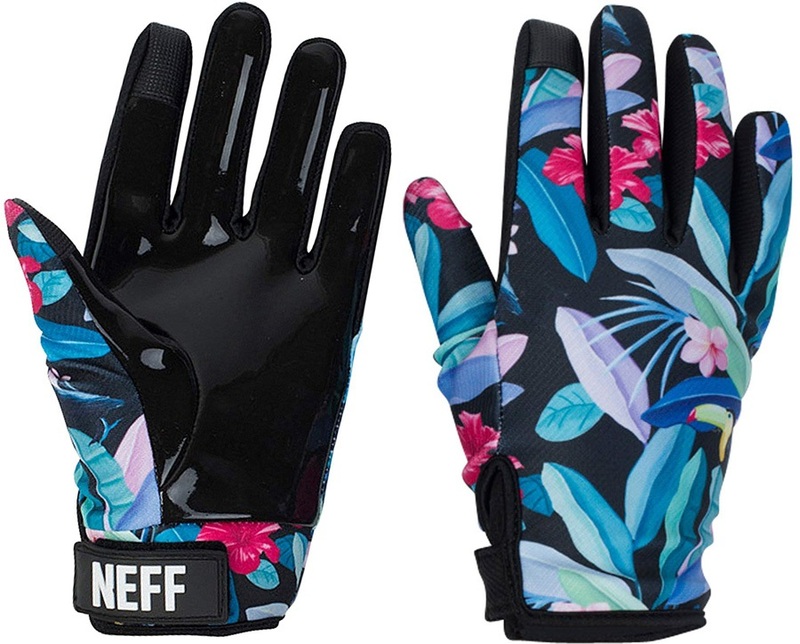 Great Spring glove, tailor made for park/pipe from Neff. Equipped for all winter weather, DC's Franchise Glove features optimum insulation and weather-proofing. High tech water protection and warmth packed into a durable, stylish package from Picture. Relaxed fit snowboard/ski gloves with built in wrist protection from Level. 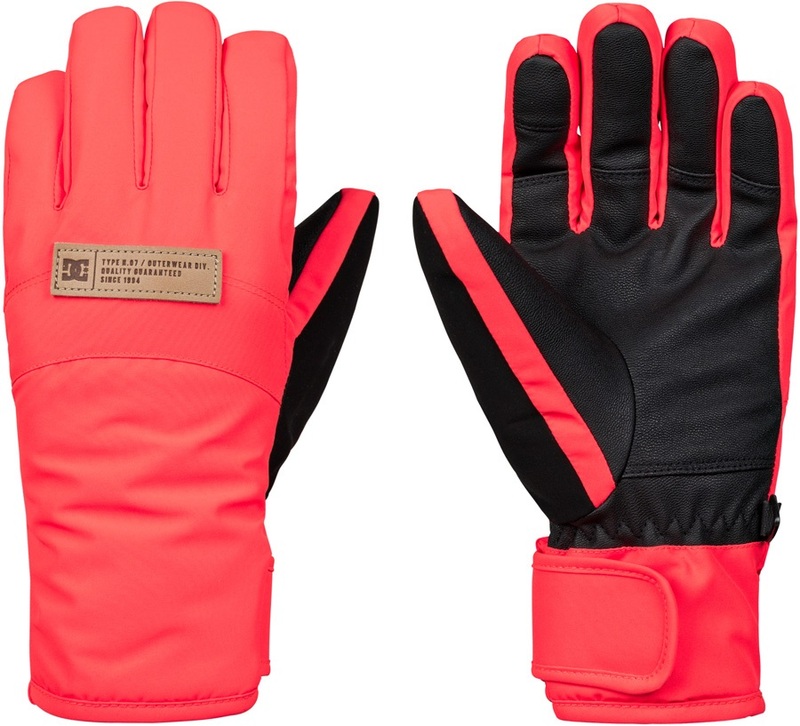 A great looking, insulated and waterproof ski/snowboard glove from POW. A super stylish mitt from Dakine in collaboration with pro snowboarder Leanne Pelosi. Equipped for all winter weather, DC's Franchise Mitt features optimum insulation and weather-proofing. A super lightweight and warm pair of women’s gloves from Montane. Super stylish women's pipe mitt from Dakine. The popular ultra durable 2-in-1 mitt from Burton designed for ice cold conditions. Lightweight women's liner glove from Dakine. An insulated technical women’s glove from Montane, for a wide range of outdoor activities in colder weather. High-tech ski/snowboarding leather glove with removable touchscreen compatible liner. Super lightweight and warm mittens from Montane. Super warm and durable women’s gloves from Montane. The perfect all season women's under glove from Burton. Warm and waterproof mitts from Dakine with an internal heat pack pocket. Great quality under cuff gloves at a great price. Quick & easy access to your hands without the risk of losing your gloves! Say goodbye to cold and wet hands with the women's Glade Gore-tex Ski Glove from Spyder. Women's high tech, stylish and comfy mitts from Picture. Great quality women's mitts from Burton. Softshell mitts with leather palm from Salomon. Insulated mitts from Armada to keep you warm while skiing or snowboarding. The popular 2-in-1 gloves from Burton designed to cover all conditions, including the very coldest. Great quality perfect under-cuff mitts from Burton. Classic ski style meats hi-tech performance with the women's Alpine Ski Glove from Spyder. 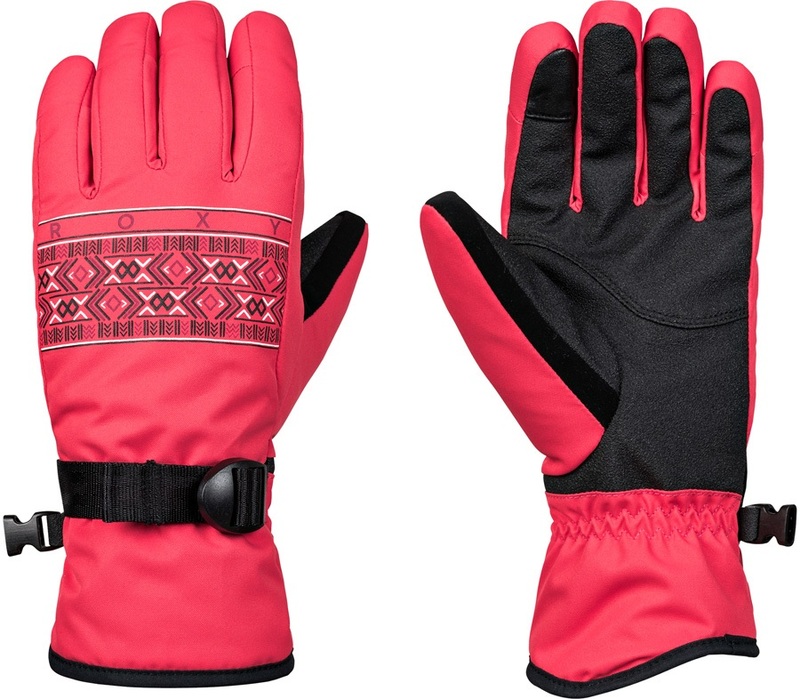 Comfy ski/snowboard mitts from Roxy with superb waterproofing and warmth.